Damp proofing injection treatment stops rising damp in brick masonry walls. Inject Damp-Cure cream along the mortar bed to form a continuous damp proof course to stop rising damp. Damp-Cure cream is formulated without thickening agents, using an emulsi­fica­tion process to deliver a 100% active DPC cream at trade prices. One plastic extension injection nozzle is included with each order. 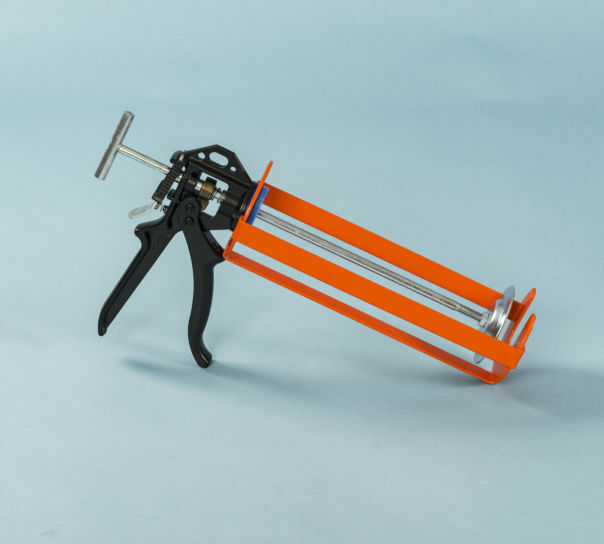 To use the 1000ml cartridge you will need a special large series caulking gun. simple easy to follow instructions on the products, all so a simple flowing website ,from click to checkout to the knock on the door , Delivered. A DPC injection kit for the professional user. 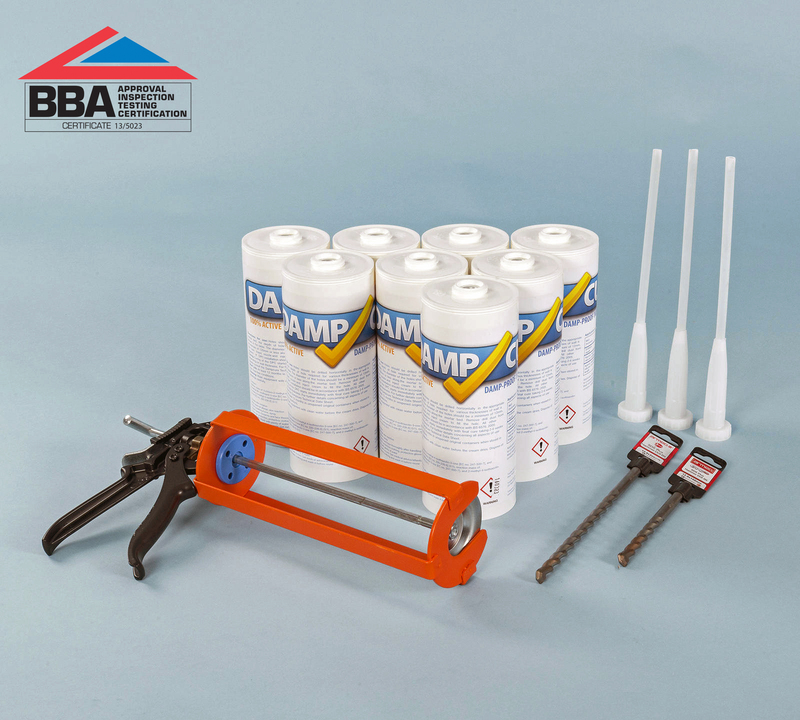 Includes all products needed to provide a chemical damp proof course to walls. Sufficient DPC cream for treatment of up to 75m of double leaf brickwork.